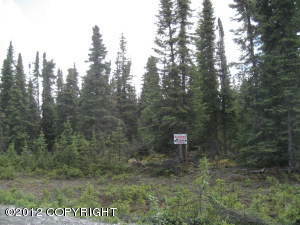 DESCRIPTION: Nice building lot with river access and airstrip access. Natural gas is adjacent to lot. DRIVING DIRECTIONS: Sterling Highway to Funny River Road, turn on Statepark Road to Peninsula Avenue. Look for real estate signs.